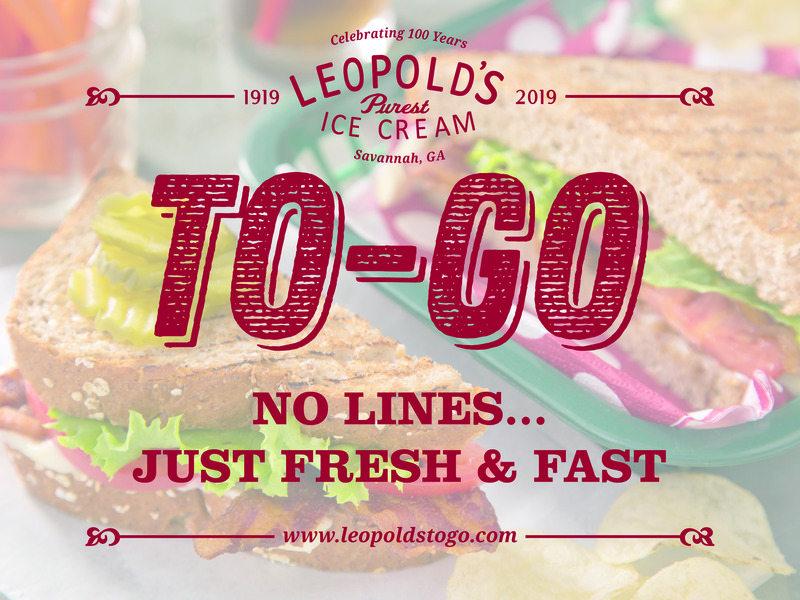 Leopold's Ice Cream / Scrapbook / From our team / Leopold’s Announces To-Go Website! 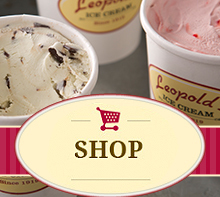 Leopold’s Ice Cream is pleased to announce our new To-Go website! It’s the perfect way to grab a quick, delicious, homemade meal to eat between your Savannah Music Festival Shows!